The Frua's distinctive body had huge market potential. 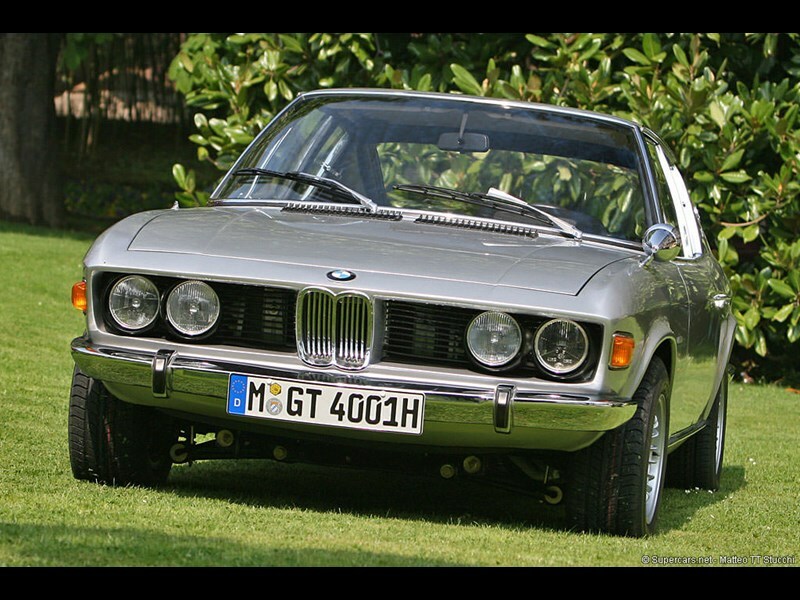 Imagine taking the best bits of BMW’s classic 2002 ti and dressing it in a sleek Italian coupe body. What you’ve just imagined is the 2002 GT4 and a grand total of two were built in 1969/70. 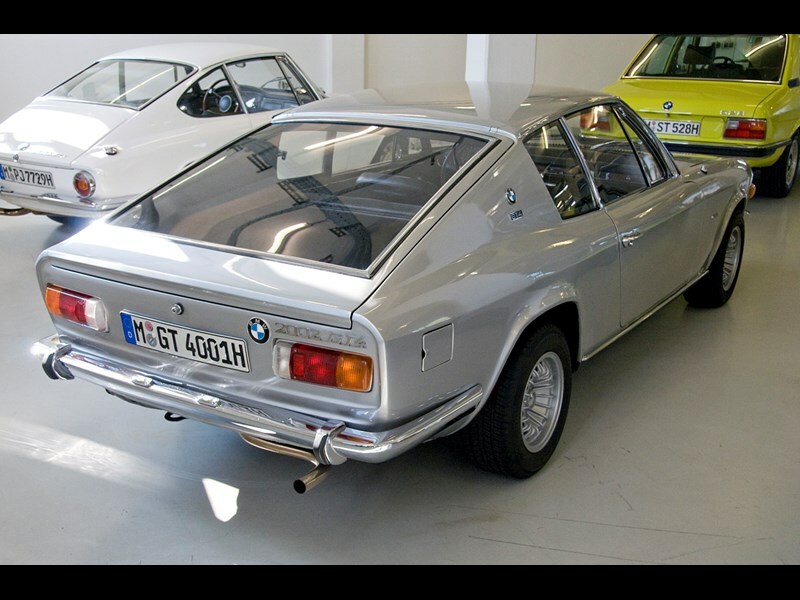 The work of Pietro Frua, the stylist who had previously designed cars such as the Renault Floride, the Maserati Mistral and the eponymous AC Frua, the GT4 remains one of the most elegant footnotes in BMW’s long back catalogue. 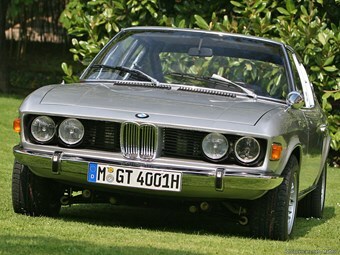 The car pictured here belongs to Mobile Tradition of BMW, and is in the original silver metallic paint. 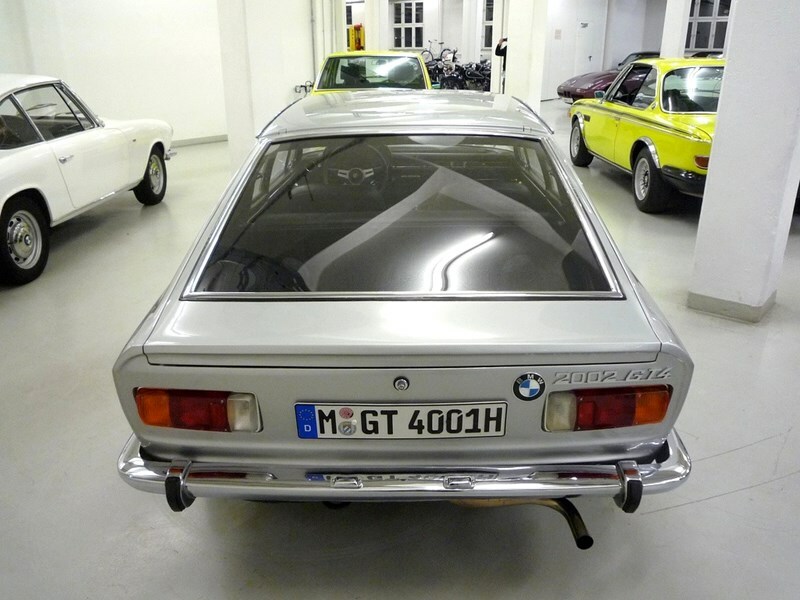 The windscreen wipers, door handles and the indicators were sourced from the E9 2800 CS and the tail lamps came from closer to home for Frua, the Alfa 1750 Berlina Mk1. Most of the leather-trimmed interior was donated by the 2002, with the dash coming from the E3 2500, but considerable work went into the superstructure, as the GT4 is eight centimetres longer, 15 centimetres wider and 14 centimetres lower than the original 2002. In October 1969 this car (code 361/1) was one of the stars of the Paris Automobile Salon, with the second car appearing the following year. The GT4’s two-litre twin-carb engine produced 120bhp at 5500rpm and braking duties were taken care of by front discs and rear drums hidden behind 13-inch Campagnolo alloys. The rear axle was independent as on the 2002. The 13-inch Campagnolo alloy rims. Both 2002 GT4’s still exist. Number one was first Pietro Frua’s personal car but was sold after Frua’s death to Japan in the late eighties. The other car was located for decades in Switzerland. It was advertised at least once in the German Motor Klassik magazine – and in January 2002 became the possession of the Mobile Tradition. The purchase price was never officially confirmed but rumour was that it went for around €60,000. It’s fair to say that it would be worth a heck of a lot more today.